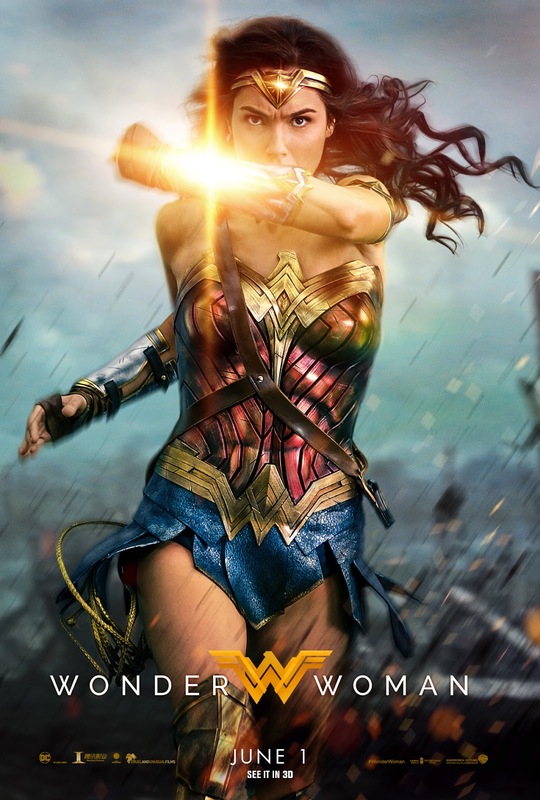 Before she was Wonder Woman, she was Diana, princess of the Amazons, raised on a sheltered island paradise and trained to be an unconquerable warrior. When an American pilot crashes on their shores and tells of a massive conflict raging in the outside world, Diana leaves her home, convinced she can stop the threat. Fighting alongside Man in a war to end all wars, Diana will discover her full powers and her true destiny. Joining Gal Gadot are Chris Pine, Robin Wright, Danny Huston, David Thewlis, Connie Nielsen, Elena Anaya, Ewen Bremner, Lucy Davis, Lisa Loven Kongsli, Eugene Brave Rock and Saïd Taghmaoui. 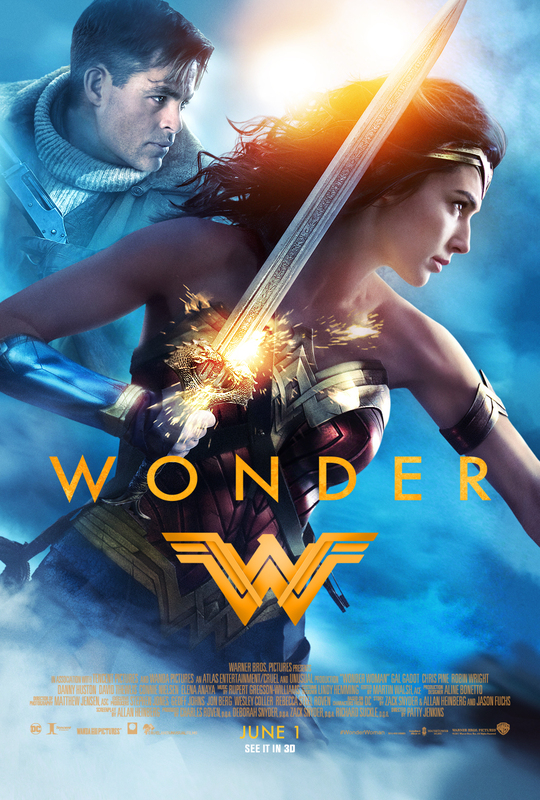 Warner Bros. Pictures presents, in association with Tencent Pictures, an Atlas Entertainment/Cruel and Unusual production, “Wonder Woman”. The film will be distributed worldwide by Warner Bros. Pictures, a Warner Bros. Entertainment Company and opens in local cinemas starting June 1, 2017.